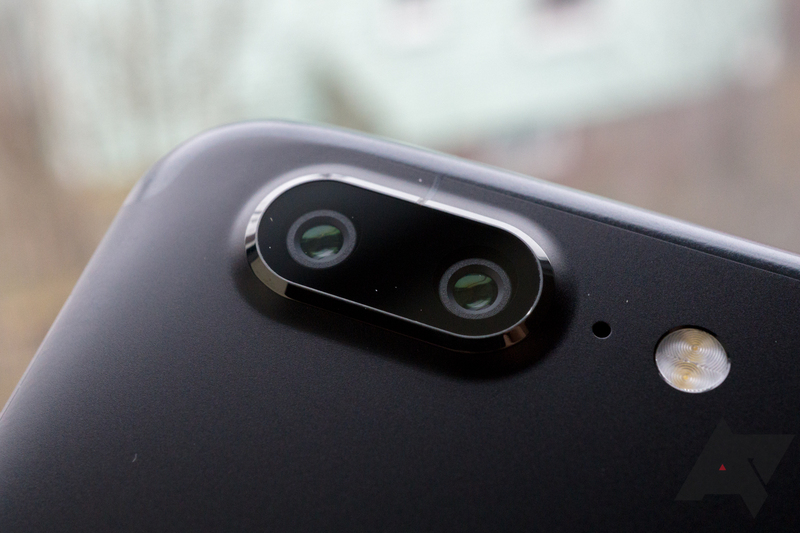 The latest as yet unnamed flavor of Android is now circulating for your unstable curiosity, and with it come a pile of new features, including a bunch of camera additions. The new multi-camera API available in Android P is an especially exciting enhancement because of its flexibility. Although there are obvious use cases, not even Google knows what novel applications developers might find for it. In Android P, developers will be able to access streams from two (or more) physical cameras simultaneously. In more simplified terms, applications will be able to ask for output from more than one camera at once. The more straightforward potential use cases include using multiple frames of reference for real-time parallax measurements or a font/rear expanded field of view, but that's just the obvious start. The extra data and geometry are sure to be useful in other unanticipated ways to enterprising developers. Other camera-related improvements in the Android P images include new Session parameters that should speed up capture times, Surface sharing that alleviates the need to start and stop camera streaming in some circumstances, APIs for display-based flash support (as in, flash the screen to approximate a camera flash for front-facing cams), and OIS timestamp availability. The last can be used for in-app image stabilization implementations and other use cases.